This extraordinary adventure of three brothers at the center of the most dramatic turning points of World War II is “liable to break the hearts of Unbroken fans, and it’s all true” (The New York Times). 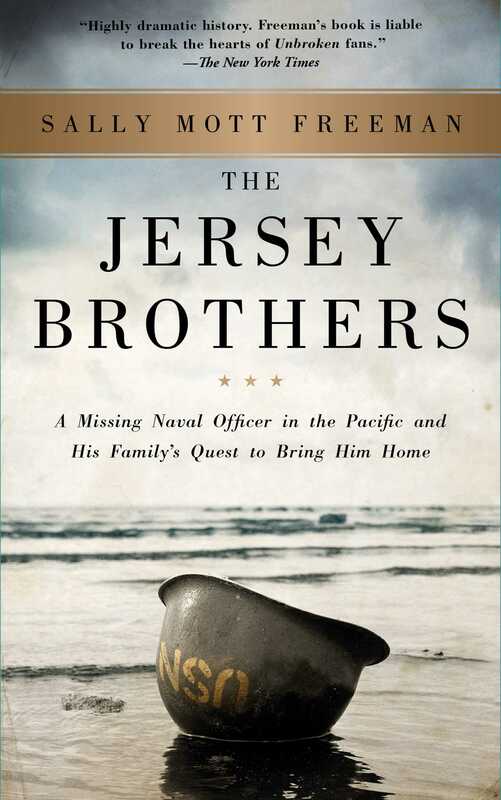 Based on a decade of research drawn from archives around the world, interviews with fellow shipmates and POWs, and half-forgotten letters stashed away in attics, The Jersey Brothers is “a captivating tour-de-force” (San Antonio Express-News) that whisks readers from America’s front porches to Roosevelt’s White House to the battlefronts of the Pacific. But at its heart The Jersey Brothers is a family story, written by one of its own in intimate, novelistic detail. It is a remarkable tale of agony and triumph; of an ordinary young man who shows extraordinary courage as the enemy does everything short of killing him; and of brotherly love tested under the tortures of war. “The Jersey Brothers shines in singularity. A blend of history, family saga and family questions, Freeman’s book [is] a winning and moving success, and adds an authoritative entry to the… vast canon of war literature” (Richmond Times Dispatch). 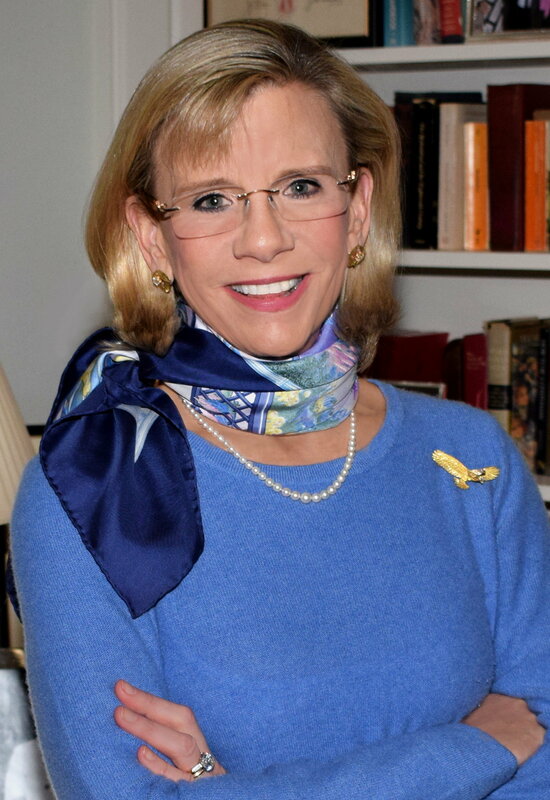 Sally Mott Freeman was a speechwriter and media and public relations executive for twenty-five years. She is currently Board Chair Emerita of The Writer’s Center, the premier independent literary center in the mid-Atlantic. The Jersey Brothers is her first book.